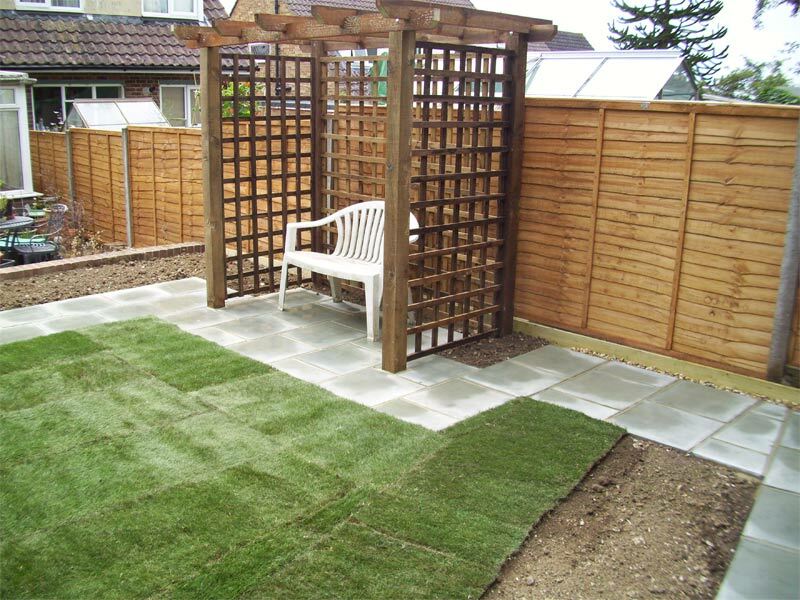 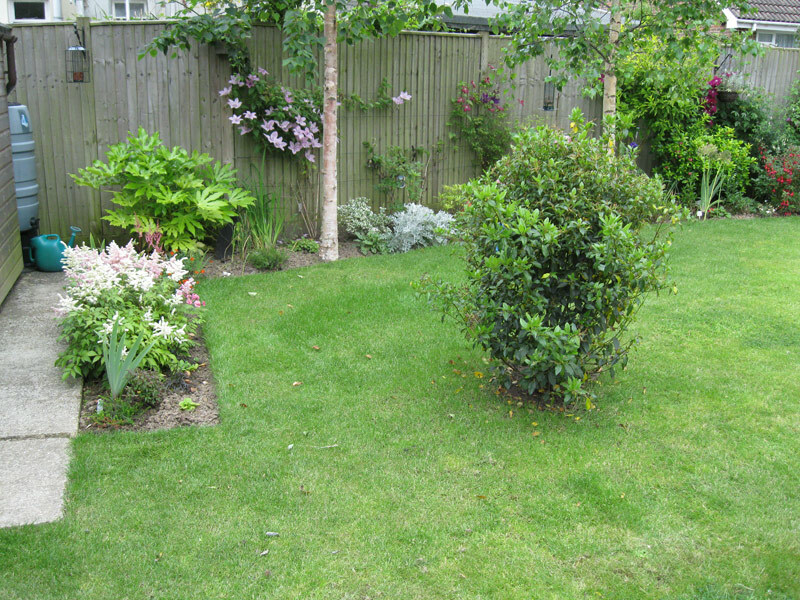 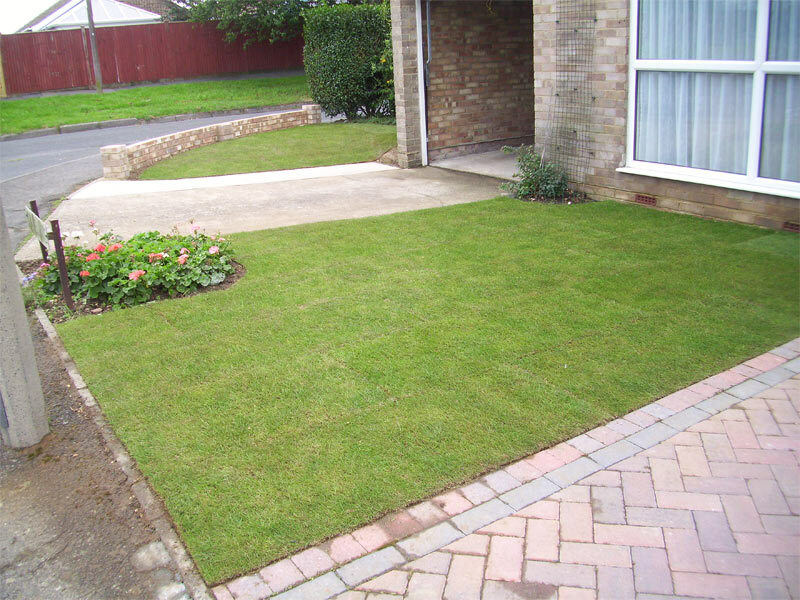 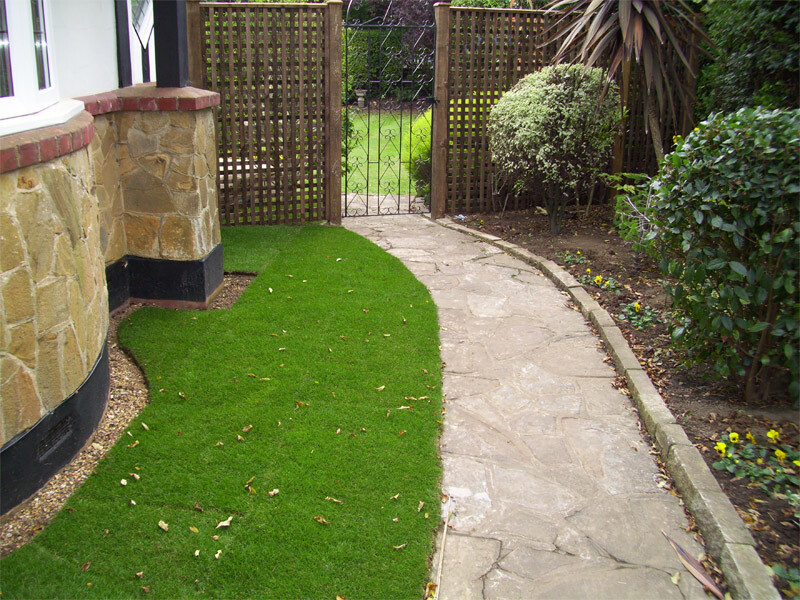 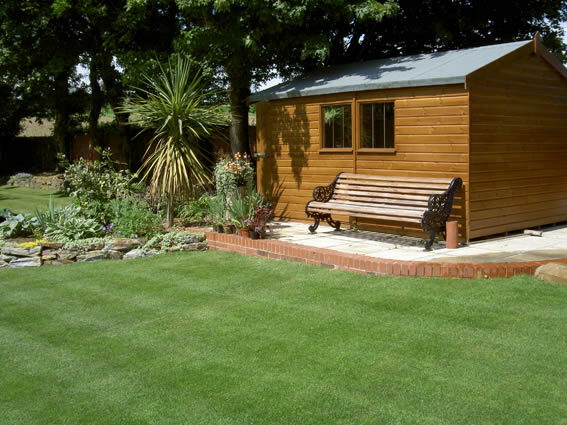 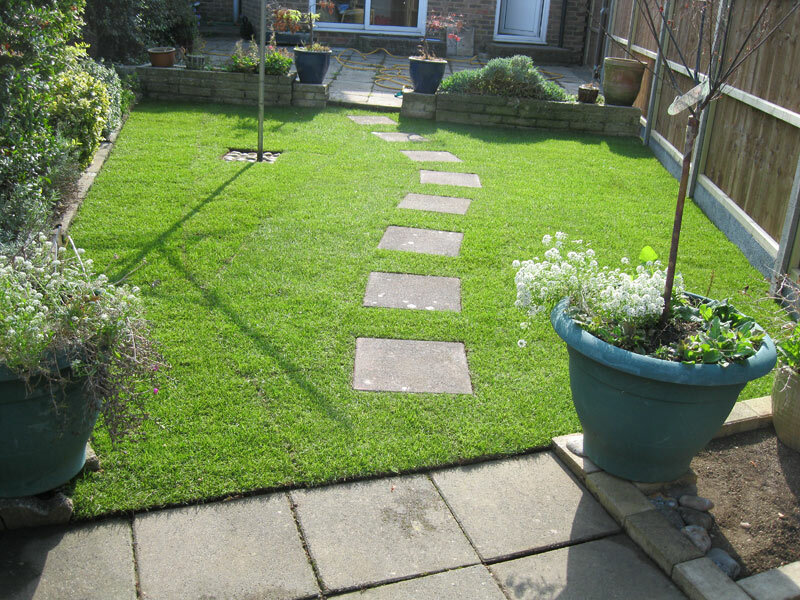 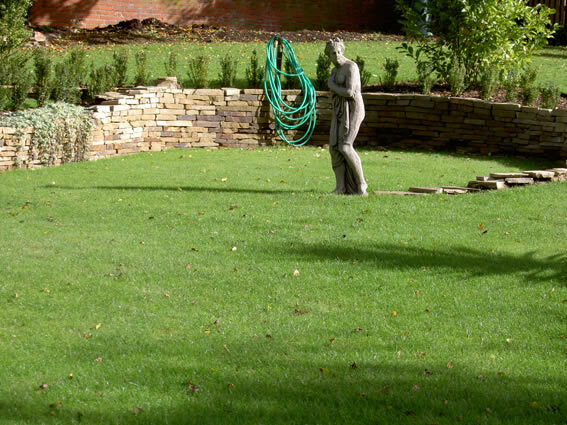 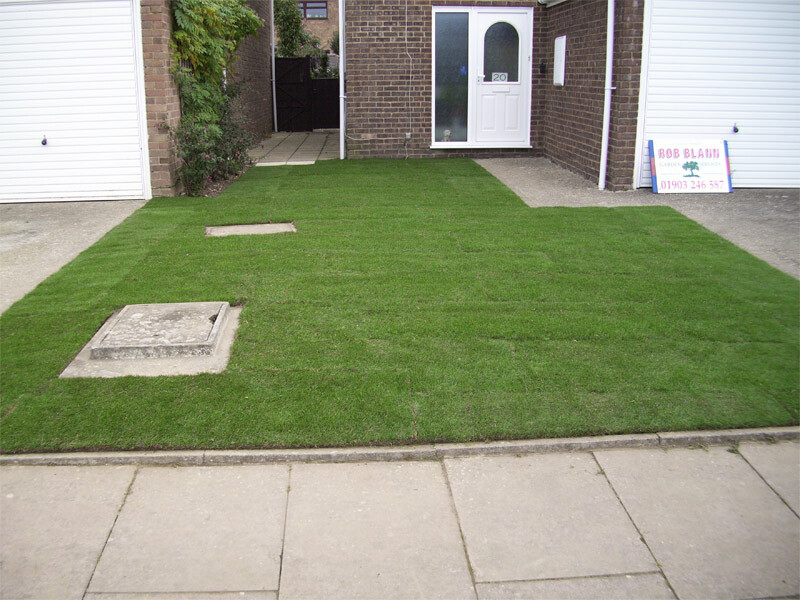 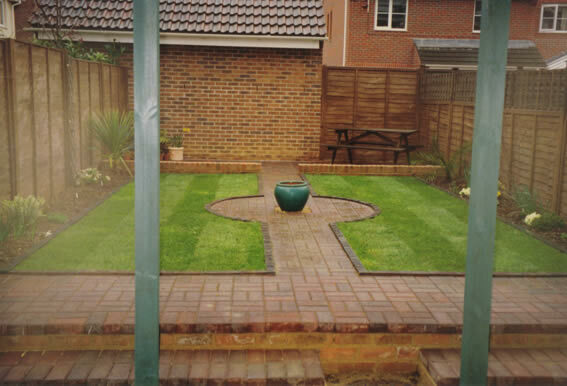 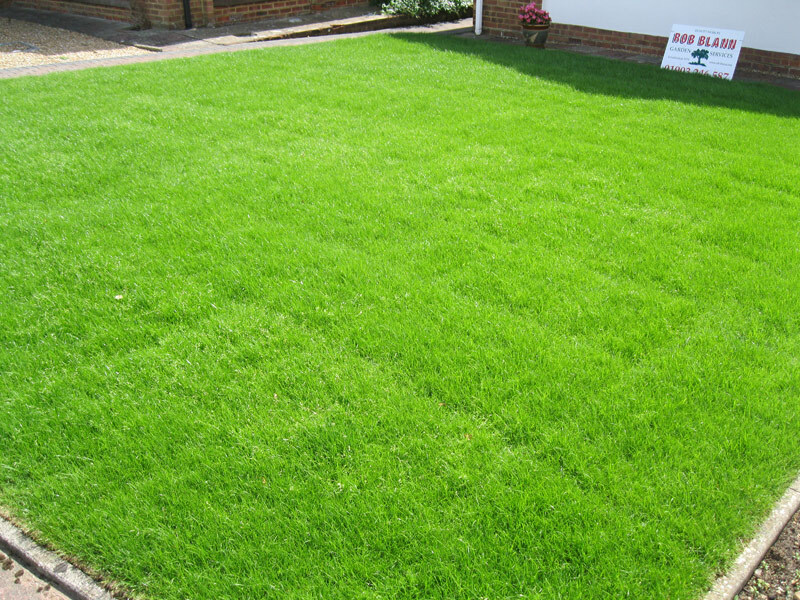 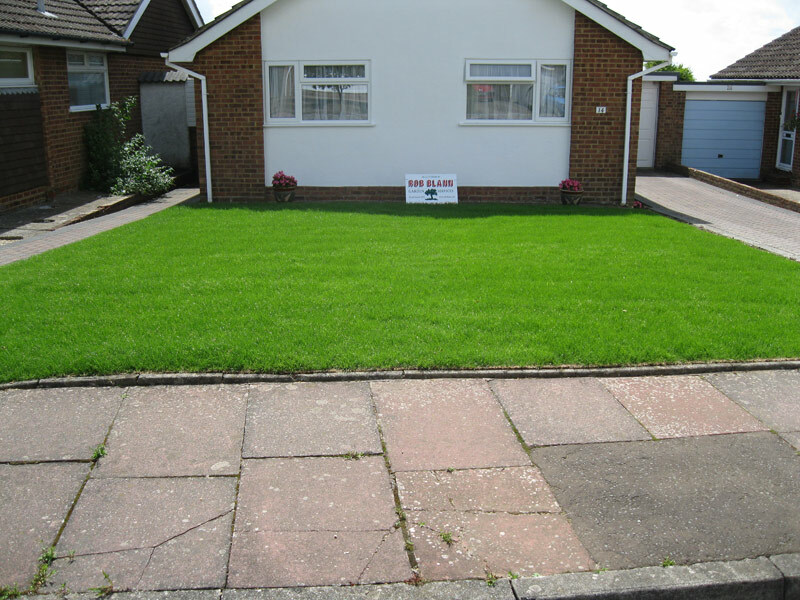 Our lawn laying services will provide you with a great-looking and hard-wearing lawn. 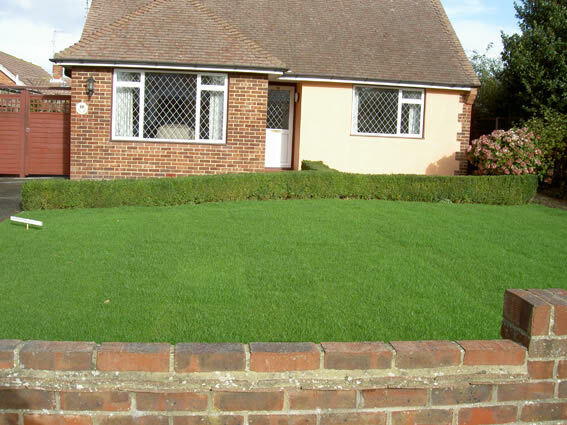 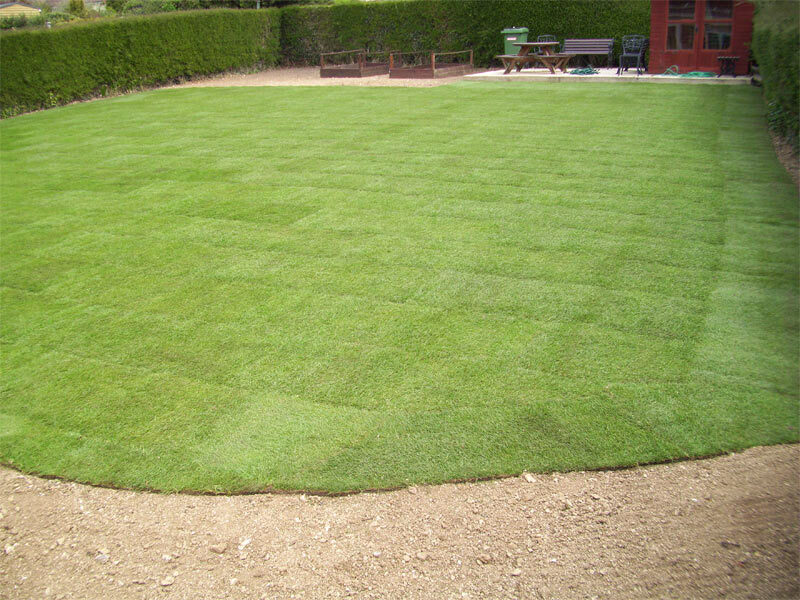 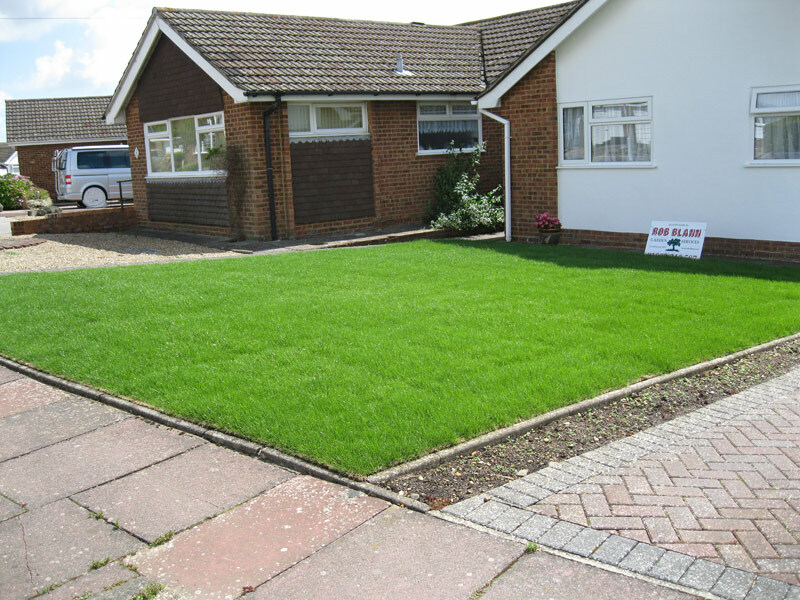 A new lawn can completely transform your garden and create a real centre piece of attraction, as we use good quality weed-free cultivated turf grown in Sussex. 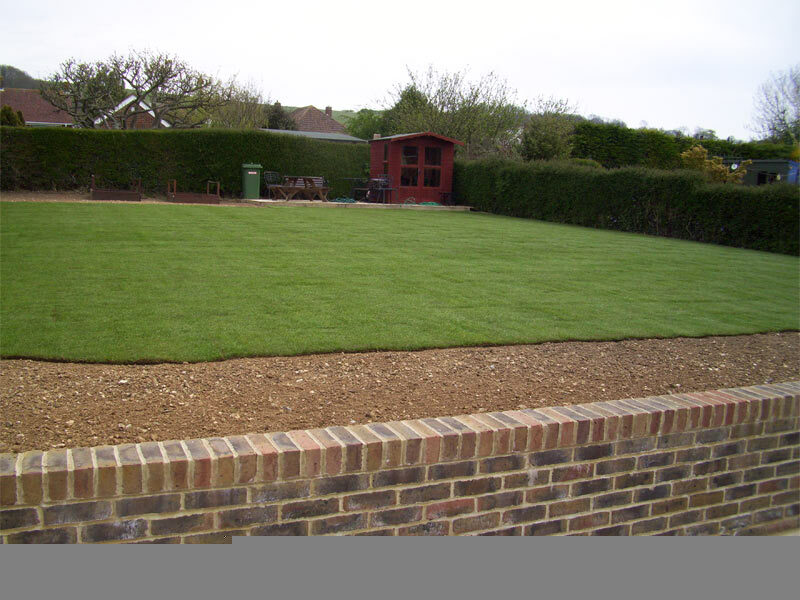 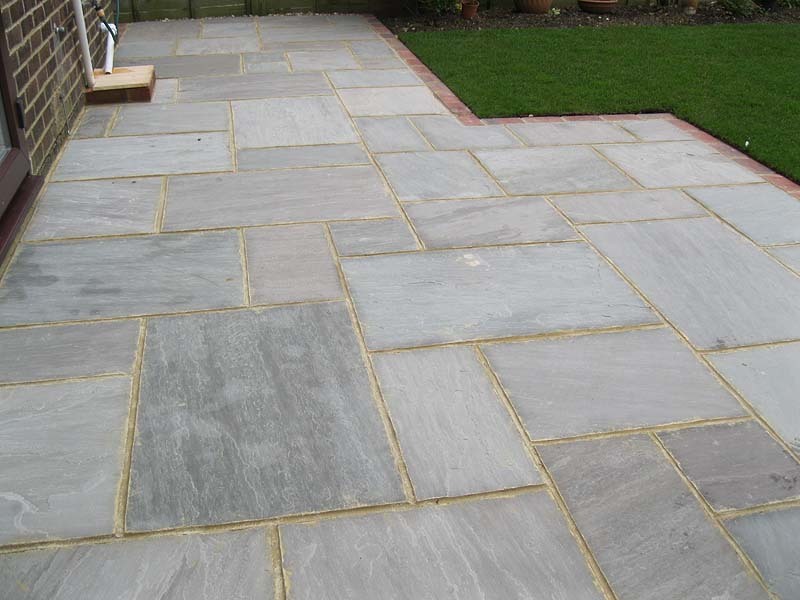 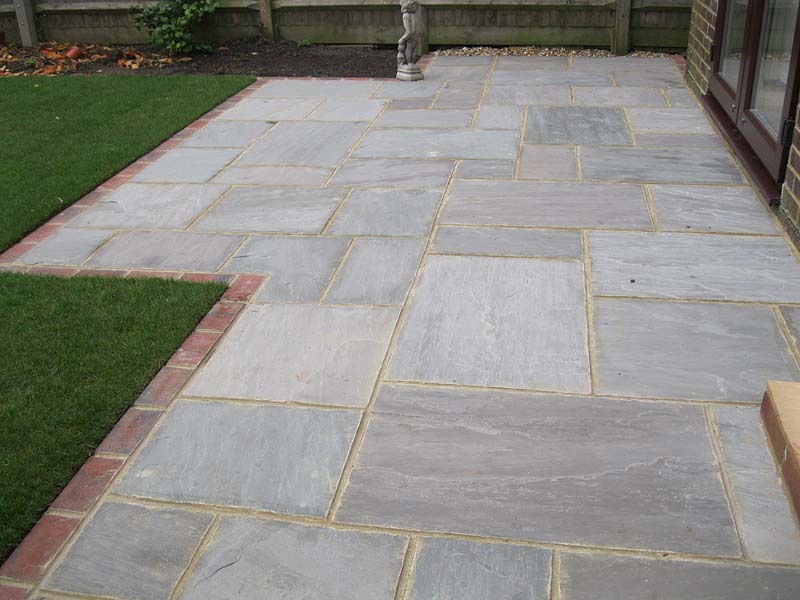 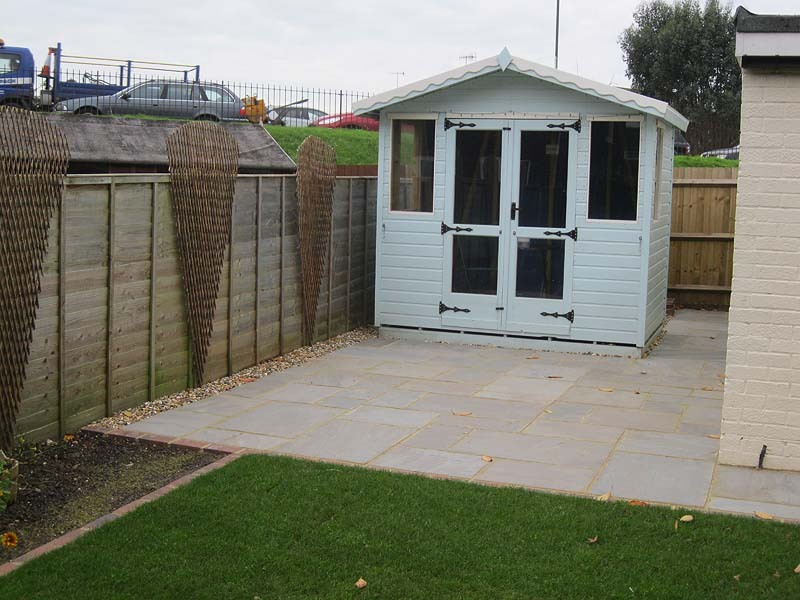 Whether laying a new lawn or extending an existing one it is vitally important that the ground is properly prepared. 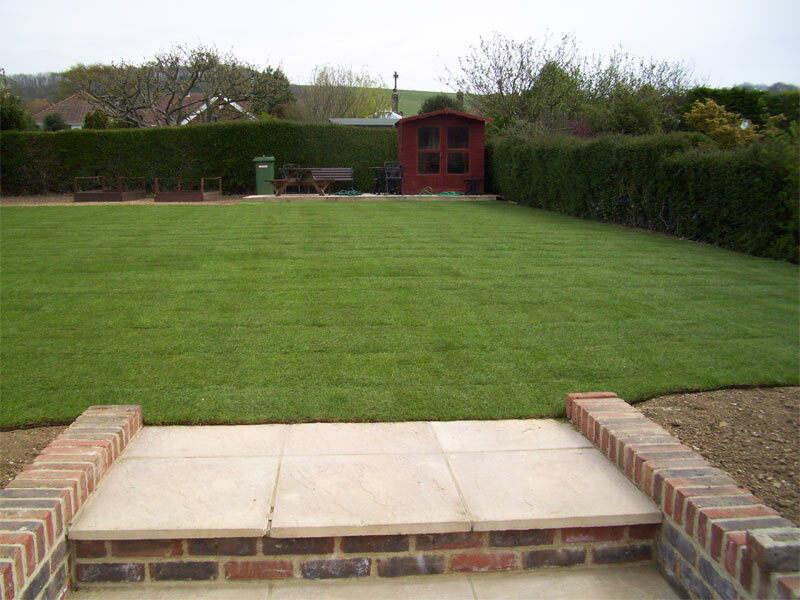 We will see that rubble and perennial weed roots are removed, the ground levelled and consolidated, before raking to a fine tilth, then laying and bedding-in the good quality turf. 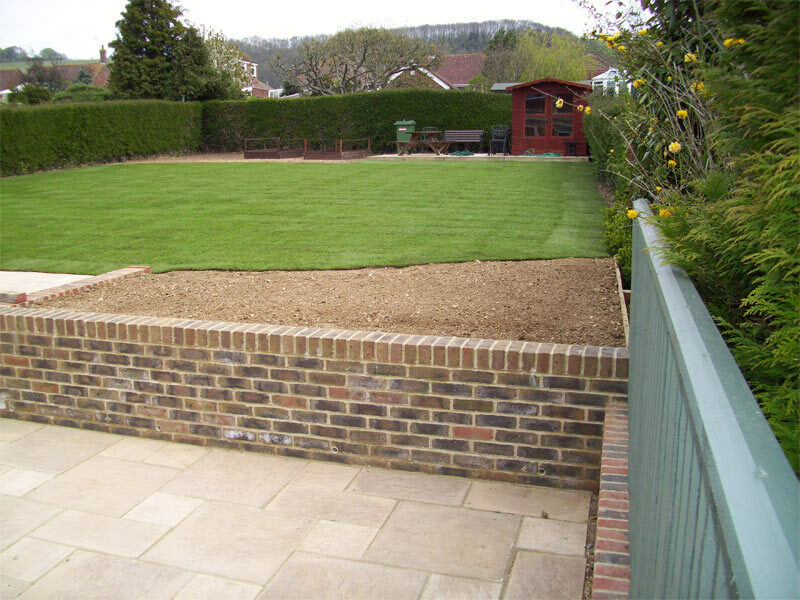 The first watering should soak the cultivated layer of top soil after the turf has been laid. 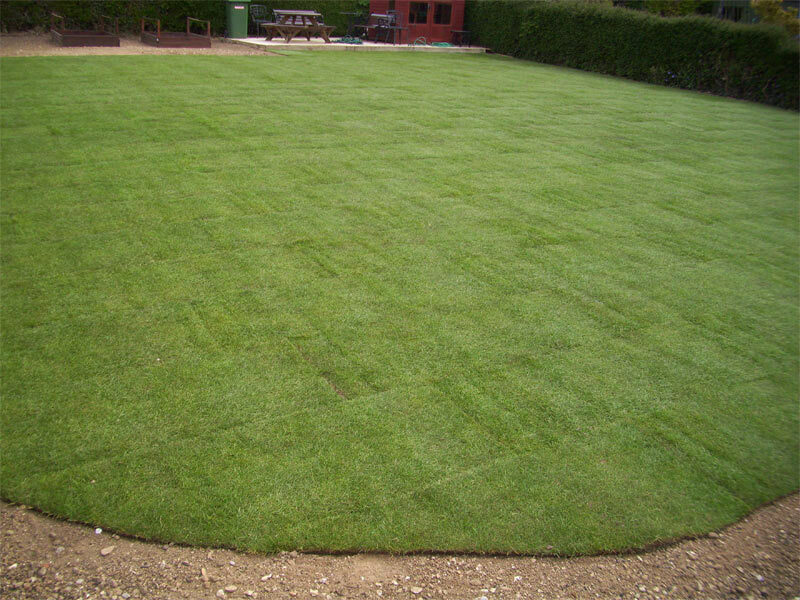 This is very important, as until the root system binds with the soil the turf will lose moisture at an alarming rate and can turn yellow and brown and die quite quickly if neglected. 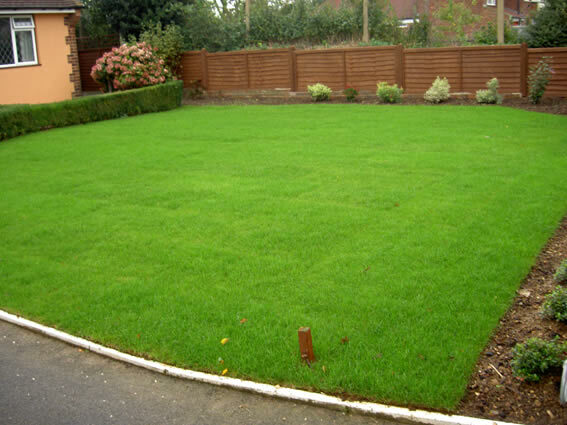 We advise you that during the first four weeks after the lawn is laid, it should be well watered every evening, and to avoid walking on the turf, where possible, during that time.